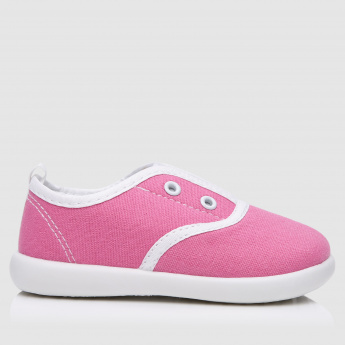 Add a charming appeal to your little baby's attire with these shoes. 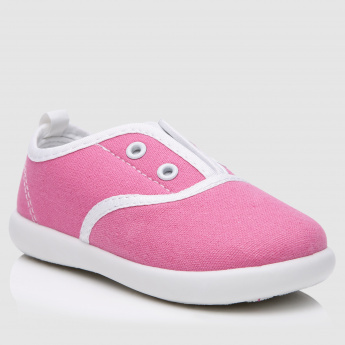 They can be put on with ease as they come without the hassle of tying laces. 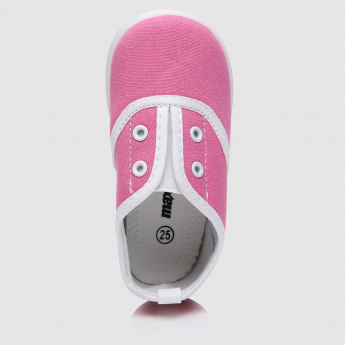 The shoes are soft and cause no problem to your little one's feet.